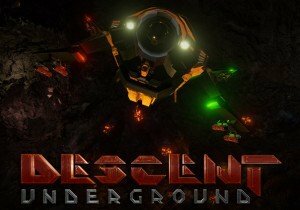 Test footage of Descent: Underground‘s test map with the Oculus Rift. As EVE Online’s Galatea release went live today, New Eden is still reeling from one of the most dramatic events in its rich history. First of all I want to go into full detail of how open Bohemia Interactive is with its fans.